With office window film, Denver businesses can add privacy, style, color, an interesting design element, and various other benefits. Including saving money on heating and cooling costs. 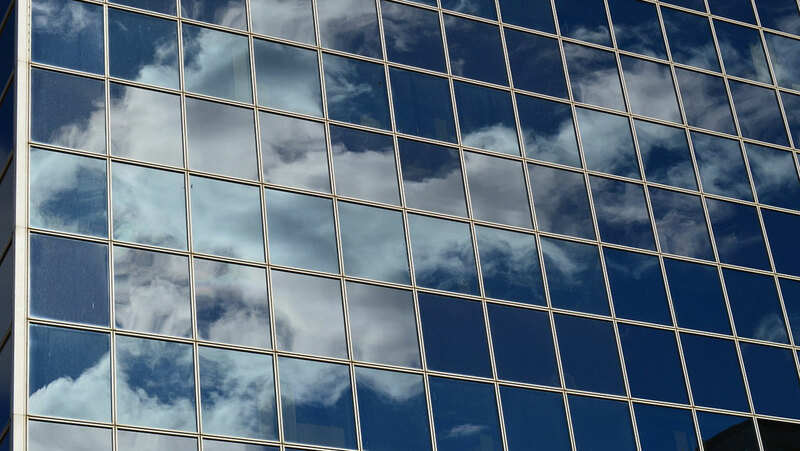 Let’s take a look at the different choices available for office window film, Denver. 1. Privacy window film: With this type of office window film, Denver offices can have privacy even if they are in those modern high rises with all glass walls and doors. Privacy film comes in various styles, the most popular of which looks like frosted or etched glass. It’s a great product for an inexpensive and quick fix to adding privacy to any window or other glass surface. 2. Decorative window film: Many of these add privacy as well, along with some pattern and texture, a big infusion of style, and they can even be used for advertising your business in your front windows if you have them customized with some text. With this type of office window film, Denver offices can change their look quickly and affordably. Decorative films come in solid colors, designs, patterns, and can even have images in them. 3. Energy saving window film: This is one of our most popular window film products. It saves a customer money by blocking heat gain in the summer and blocking heat loss through the windows in the winter. With Denver’s hot summers and cold winters, businesses can save as much as fifty percent on heating and cooling costs, lower their carbon footprint, use less energy, and have more comfortable offices year round. With this type of office window film, Denver offices also get a 99 percent UV block, which can help prevent their interiors from fading in the sun. 4. Security window film. This is a great product if your offices are on a ground floor or otherwise at risk of being broken into via the windows. With this type of office window film, Denver businesses add a whole other level to their security and can thwart anyone trying to smash the windows. Also great for protecting the windows in the case of unexpected accidents such as a tree branch that hits the window in a gust of wind. 5. Anti-graffiti window film. If the offices are in an area where graffiti artists are at work, this product could come in extremely useful. With this type of office window film, Denver business owners need simply uninstall the film and the graffiti goes right along with it. Then the window is clean and ready for a new installation of the film. For more info about office window film, Denver or anywhere up and down the Front Range, why not give us a call today?